San Jose, Calif.— San Jose State University has named Vincent Del Casino, Jr. as the university’s next provost and senior vice president for Academic Affairs after a competitive, comprehensive and national search. 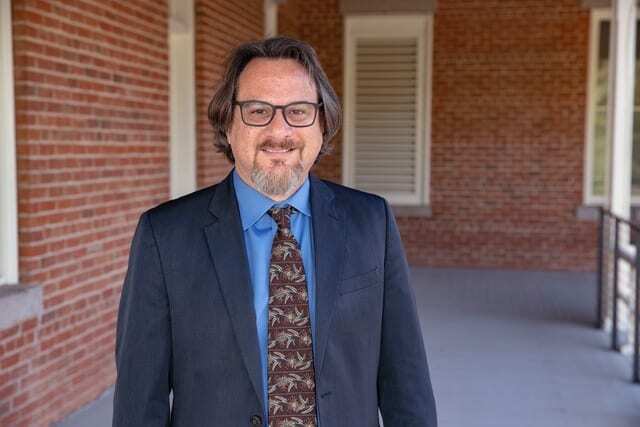 Del Casino is currently interim senior vice provost and vice president for Academic Initiatives and Student Success at University of Arizona. He will join SJSU to begin his duties as provost starting on July 15. Del Casino will report directly to President Mary A. Papazian, serving as a key member of the leadership team with primary responsibility for ensuring academic excellence in undergraduate and graduate studies as well as continual investment in research, scholarship, and creative activity that benefits all students and society at large. At the University of Arizona, Del Casino provided leadership and administrative oversight as the campus redeveloped central spaces for student support activities; re-organized its central administrative areas; and enhanced student success and retention. During his tenure, the university greatly increased its online undergraduate enrollment and program offerings. He was also integral in implementing the University of Arizona’s 100% Engagement Initiative that allows students to participate in “extra-classroom” activities through credit-bearing and non-credit engaged learning experiences. With more than 18 years of academic and administrative experience in higher education, Del Casino also served as a professor and chair at California State University, Long Beach, in the Department of Geography.